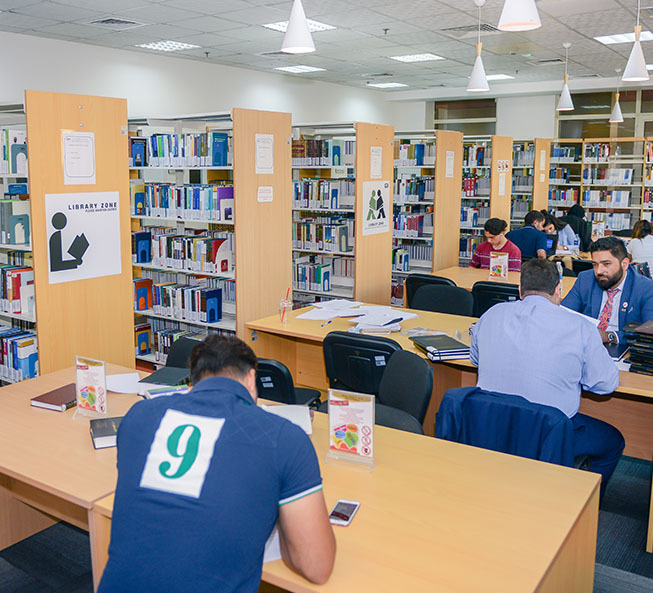 The Library and Information Resources Center at the American University in The Emirates (hereinafter Library) plays an essential role in supporting academic work at all levels. Hence, a wide range of information resources to assist in learning, teaching, research and extra-curricular activities are being offered. The primary purpose is to provide information services in support of the academic aims and objectives of the University. To nurture the intellect by providing the required learning resources, information services, managing and disseminating information to support excellence in education and research. To provide information resources and services to support the learning, teaching, research and administrative activities of the University. 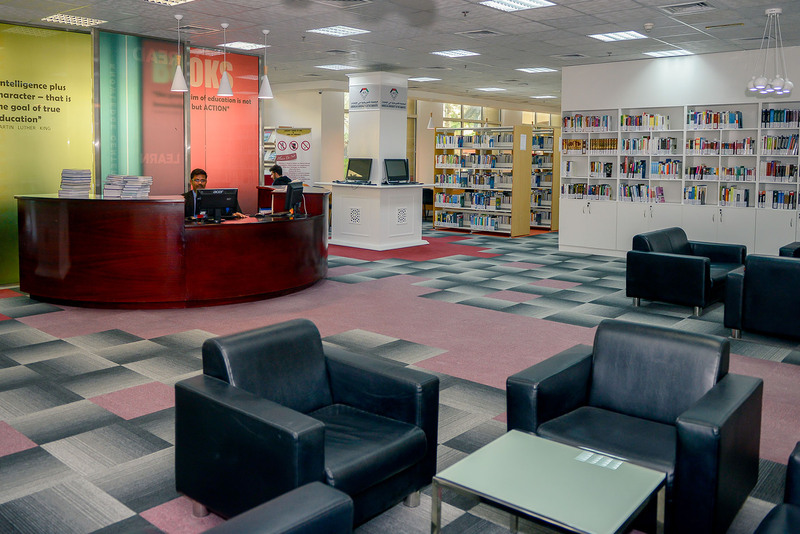 To provide a conducive environment and facilities for the effective utilization of Library resources, for all users, including individual learning and group learning activities. To maintain and develop strong relationships with other Libraries and service providers to enhance the library services and electronic resources. Copyrights© 2017, All rights reserved. American University in Emirates.